Facebook today announced their Oculus Rift app Spaces is getting an extra feature, bringing it closer in functionality to the rest of Facebook’s near ubiquitous platform—of course with a few extra ‘VR perks’. 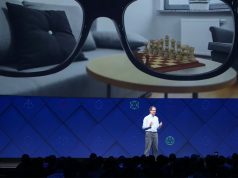 Starting today, Facebook is letting Rift owners ‘go Live’ and broadcast in-app video of their session, sharing it with the rest of the Facebook-using world. 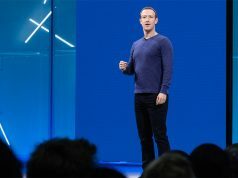 Facebook Spaces, released in April on Rift, lets you view 360 photos and videos, doodle with a virtual set of Tilt Brush-style markers, visit VR buddies in the virtual flesh, and manage your timeline, albeit in a limited way considering there’s no virtual keyboard solution yet. Despite the split from normal Facebook functionality, there are a few VR specific tools at your disposal. The tool set already has a selfie camera that lets you snap impromptu pictures and share them to your Timeline, and a ‘Messenger’ call function that lets you place direct VR-to-realty video calls with anyone on your Facebook friends list. With the recent update pushing out today, you’ll now have a virtual camera too that you can position anywhere in the space to capture your session. 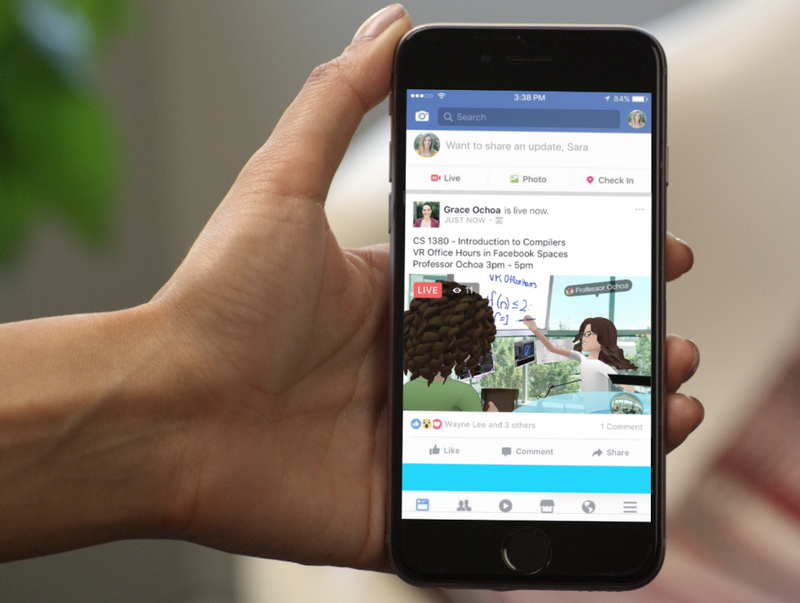 Just like going live in non-VR broadcasts, friends on Facebook can comment or ask you questions in the moment. You can even see their emoji reactions while you’re in VR, and pick out the best comment by hand to highlight it for the rest of the viewers. In the promo video, Facebook is suggesting the new Live feature would be valuable for when the video’s contents could be useful to many people, like during office hours for a college-level course. Teachers could hypothetically institute the new ‘VR office hours’ today supposing enough of their students had Oculus Rifts. Letting a conversation unfold naturally between a teacher and student can yield some valuable answers that some less outspoken students wouldn’t naturally be inclined to ask. Facebook’s latest update to Spaces comes hot on the heels of a dramatic price drop for the Oculus Rift, now cut to $400 for the next six weeks for both the Rift headset and Touch motion controller. This price drop comparatively puts the Oculus Rift + Touch in the same range as the latest gen consoles such as the PS4 Pro ($399) and the more expensive Xbox One X ($499). FB stock hit an all time high today. . .. coincidence? You can try reaching D Coetzee, who fairly recently joined the Spaces team, at the below. Will do. Thanks a million for this info.